Creating value these days can be a daunting task if you do not have the know-how. That’s why we made this article, explaining day trading with cryptocurrencies for our readers. The spoiler? It is super easy and with an adequate understanding of the process, anyone can do it. 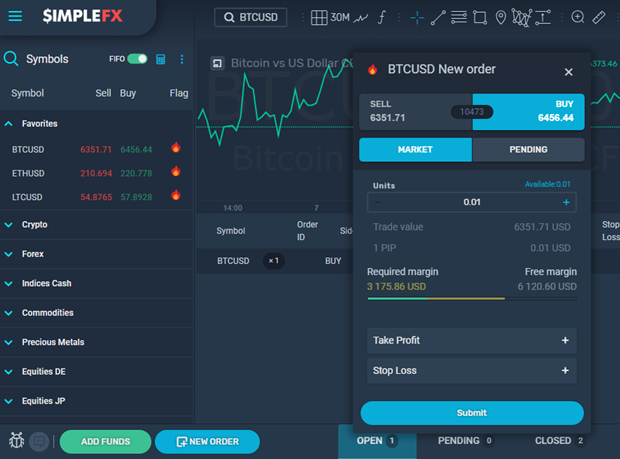 Read on, as we explain how to work out how to day trade crypto, providing SimpleFX as a CFD platform where you can do your first steps as a cryptotrader. You’ll be ready to start trading. Cryptocurrencies are a “bit” different from mainstream markets, such as Forex and trading stocks. , Digital coins are extremely volatile. Price changes happen very often and can pass over 30% of the total value in the matter of one day. Additionally, whereas stocks and fiats represent a physical asset evaluation (company and USD), cryptocurrencies exist only on the internet. The analysis is quite different in that aspect, as all data would involve price trends, developer news, and trading platform’s market caps. Cryptocurrency trading involves both technical analysis and fundamental analysis if you wish to be successful. Yet, it is quite an exciting industry to trade in, what with new coins every day and possibility to earn hugely with right analysis and tools. To understand what we mean by trading in general, here are some definitions that day traders should know about. Orders are instructions for CFD platform where you define what you wish to trade, how much and what additional functions should be in place. Trade is the result of your order, measured by the amount of money won (or lost) due to market trends. The position is the summary of all of your trades, putting up a result of your daily activities. So what is CFD and how does bitcoin trading work in it? Crypto trading using Contract for Difference (CFD) is one of the instruments available when contracting with a platform, SimpleFX WebTrader in our case. You create a coin trading order on our platform and we put it in the market in your name. You capitalize on the difference when buying low and selling high, using several tools that would limit losses if the market trend does not go your way. In the meantime, you have the freedom to construct the order the way you want, without our interference in the process. The thing about CFD trade is the fact that you need a stable platform to trade in. 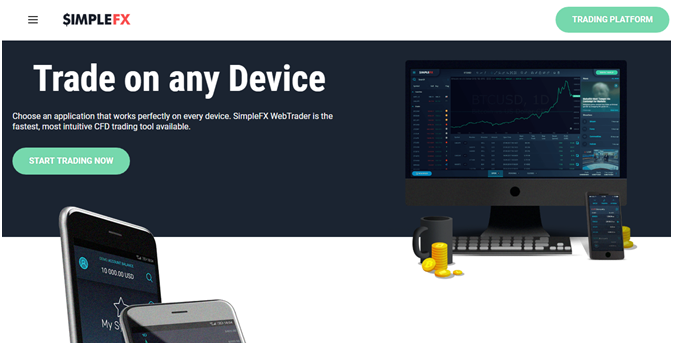 SimpleFX WebTrader provides a marketplace, where you can use any type of device for trading, including browser, phone apps, or even desktop. How is Day Trading Applicable for Digital Coins? Day trading cryptocurrency works like any other strategy out there – it is meant for profits. Keeping up with a very volatile market, catching price differences is crucial. Thus, day trading, as a short-term tactic, would allow you to make revenues frequently. The goal – quick profit from price changes during a single day. Look at the graph below and see how much bitcoin’s value can change during 24 hours. You make a buy order in the morning and then close it when you wish to sell it at a higher price. With day trading, you should do this activity several times a day, making money with each successful trade. Thus, bitcoin (and all other cryptocurrencies) are the best when it comes to day trading strategy. In just one hour, you can make a quick profit from $100 to $200 price changes. 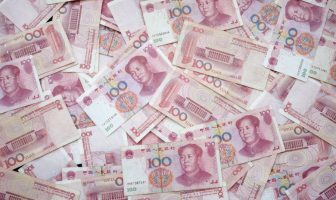 Add to that a powered-up trade using a 1:500 leverage, and you can make serious revenues, sufficient for daily living expenses. How to trade bitcoin profitably using the day tactic? There are two main day trading strategies that you should know about. These are speculation day trading and chart analysis, both of which propose their own strengths and weaknesses. If you want really quick profits day trading bitcoin at SimpleFX WebTrader, speculation tactic might work for you. However, we do not recommend this type of strategy for beginners to use at this stage. You really need to have a good sense of the market and to know how the market behaves in its core. Within this type of day trading, you make quick and small orders, basing your assumptions on how the market will turn out. It is great when it starts to fluctuate a lot. However, it also takes a lot of knowledge not to make bad decisions. Let’s take a bitcoin’s price movement when in a dip. During that time, the price fell in value down from $7.000 to $6.000 in one day. During the decrease, due to past behavior, you predict that at halfway, the price will stop falling at $6.500 and will temporarily rise back to $6.800. If you posted a buy order at $6.500 and closed it at $6.800, you would have made a profit of $300. Contrary to what speculation does, chart analysis is exactly what the name implies. You use SimpleFX’s WebTrader and look at historical price value to determine trends that might happen in the near future (read “next hour”). It is a much more precise tactic to use and suits beginners the best. However, it also takes time to pick up indicators and even more so to create an order that follows market changes. Thus, an experienced trader uses a mixture of both tactics. Using the chart for a short analysis, the successful trader would guess the outcome based on a small amount of data and put orders that bring in profits. Taking the example from speculation trading, your analysis caught several signals that price might grow a bit at a certain percentage drop. You miss several small price growths that would have been caught without constantly looking at charts. However, you can now apply 30x leverage and earn quite a lot from that one value increase, catching up to results achieved with speculation trading. In this section, we will provide you with a step-by-step guide on how to trade cryptocurrency. 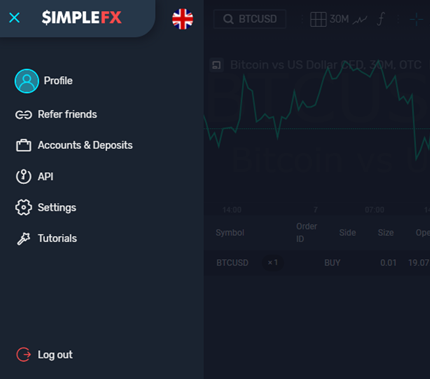 It is quite easy to establish an anonymous account at SimpleFX. Just go to our homepage, click “Create Account”. Provide your email address and password to reserve your own SimpleFX space. Then, verify the said email and voila! You are now in possession of your own trading account in less than 5 minutes. In our WebTrader, you can choose a timeframe of BTC charts according to your needs. In this guide, since we are talking about day trading, we suggest for you to use 30M historical data. You will see a table like in a picture below, where you can analyze the price trends. Once you set your account up, it is time to put some money in. Click the icon on the top-left corner of the page and then click “Accounts & Deposits”. A small, square window will pop up, giving you the information regarding your balance. Click “Add funds” and you can now choose the deposit method that suits your needs (crypto, Fasapay, Neteller, or Skrill). Click on the desired button to see what fiat currencies are available for deposit. Follow the instructions and you will see funds within 10 minutes in your SimpleFX account. Cryptocurrencies are even more comfortable since all you need to do is to copy the address code and send coins through your wallet. You have a trading page and money set, so it is time for the real thing – trading. To open an order, click “New Order”, located at the bottom of the WebTrader. You will now have “Buy” or “Sell” option, depending on how the market moves. Buying is for when you believe that price will increase and sell is vice versa. Check the graphs, make a decision, and click “Submit” to open your order. Once the price reaches the desired level, you can close your order by clicking the “X” icon on the order widget, as seen below. You can do this at any point in time. If you made few orders with different cryptocurrencies, check out the bottom “Open” at the bottom of the WebTrader. The cool thing about our platform is the fact that all our clients have negative balance protection (NBP). The said service would liquidate your order once your balance reaches zero. You will always stop losses at this point. Although this would be a grim situation, you do not have to worry if you will lose a lot more than you can afford. It is automatic, without you needing to worry about it. 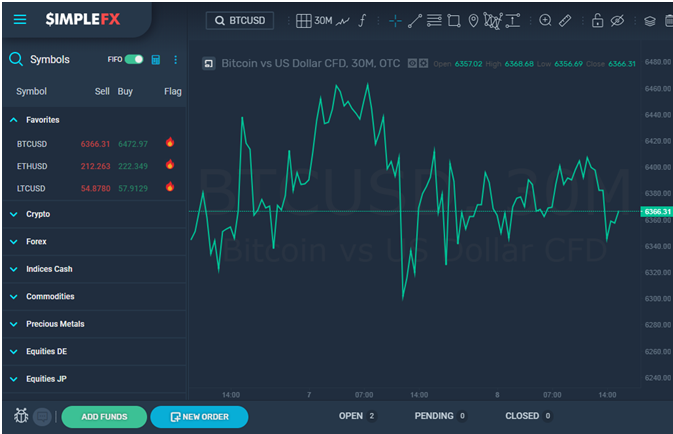 An additional benefit is Simple & Safe API manager, which allows you to utilize advanced trading tools once you get the hang of the cryptocurrency day trading. And that’s about it! Now you know how to invest in cryptocurrency using attractive yet straightforward trading application. 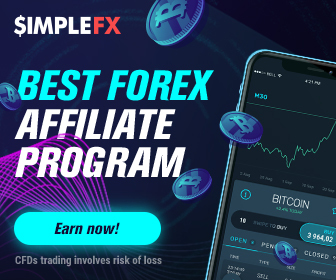 If you have questions regarding our guide to day trading at SimpleFX WebTrader, do not hesitate to approach us directly with email or a phone call, and our representative will help you in any way possible. For a start try opening and closing some orders on cryptocurrency markets on a demo accounts. Take a free lesson with no fear of losing any money, and start investing when you feel ready. Stay tuned for our next tutorial for beginners, regarding cryptocurrency trade.